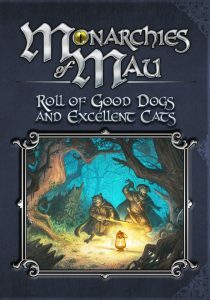 Now available in PDF and print from DriveThruRPG: the Roll of Good Dogs and Excellent Cats for Pugmire and Monarchies of Mau! Dive into the world of Pugmire and Monarchies of Mau with this handy compendium. See the Community Spotlight section below for a similar project for Canis Minor! 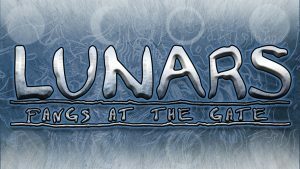 Our Kickstarter for a deluxe version of the upcoming Lunars: Fangs at the Gate for Exalted 3rd Edition ended last week, and Exalted fans managed to hit our goal in a mere 39 minutes!